Rob Tercek is a fascinating thinker and futurist. His most recent book, VAPORIZED: Solid Strategies for Success In A Dematerialized World, was selected as a winner for the 2016 International Book of the Year by GetAbstract. I met Rob a number of years ago at the METal networking events in LA. 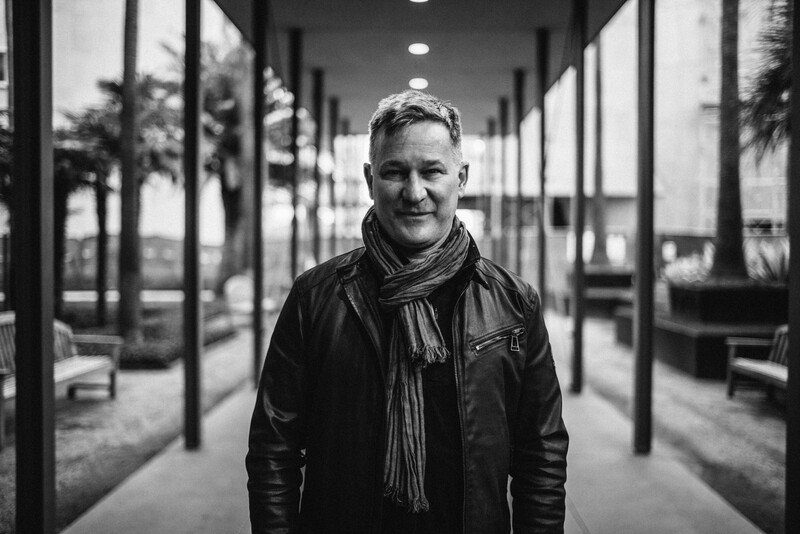 As a pioneering executive for MTV, Sony and OWN, as well as an entrepreneur in disruptive startup ventures, Rob has long been at the forefront of critical thinking about the digital world. Meeting up at LACMA, we discussed a wide range of topics from placeless innovation to the challenge of tech-driven inequality, the myth of perpetual growth to algorithmic management, smart contracts to the economic fallout from a data-driven future.